Last week the John Rosselli showroom in Dania hosted a luncheon for designers to meet Peter Dunham, the celebrated Los Angeles designer of homes and textiles. 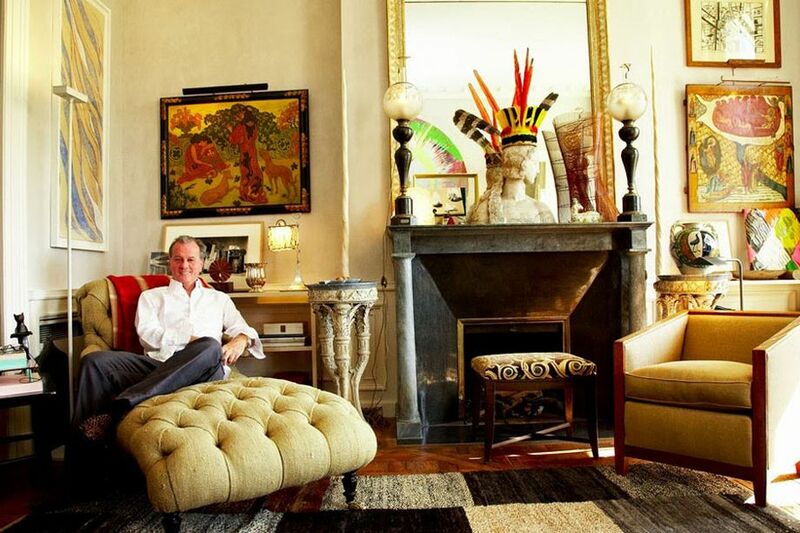 He was in town for the Kips Bay Showhouse in Palm Beach where he designed a downstairs room. Dunham is just as charming as one might expect this British-raised man of sly humor to be. And why wouldn’t he be having lived the charmed existence that he has? His life began in France but his British mother moved the family to England when it was time to begin his proper education. He teases that she selected his schools based on their architectural merit. His power point presentation proved she had excellent aesthetic taste. One of his intermediate schools was very near Sissinghurst, Vita Sackville-West’s famous garden. Certain people seem to be endlessly fortunate. Dunham apparently is one such soul. 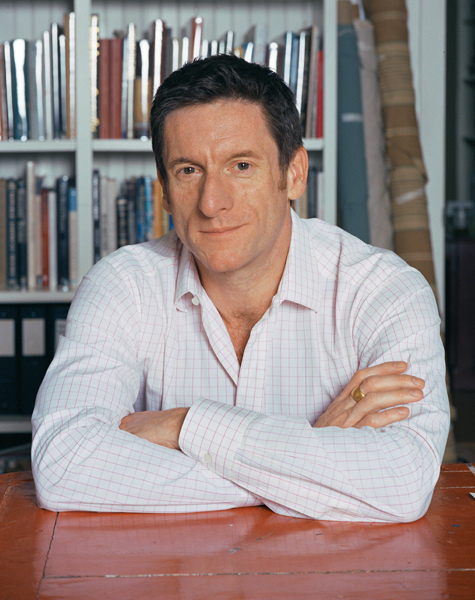 He interned as do many aspiring designers yet few have the privilege of doing so with Christopher Gibbs, Jacques Grange, and John Stefanidis. The three exceptionally talented individuals influenced Peter’s unique style that is worldly, colorful, quirky and a little undone in the best way. Travel however was his greatest source of inspiration. Nearly all designers site travel as being their inspiration yet some designers’ work makes this clear without speaking. 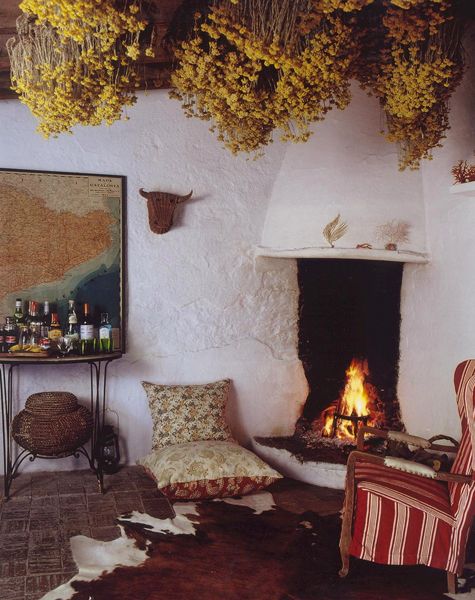 His parents purchased a Spanish island property where he stills spends his summers. His trips to India allowed him to purchase block printed textiles. One such textile was used to decorate this immensely popular bedroom for a House Beautiful show house. 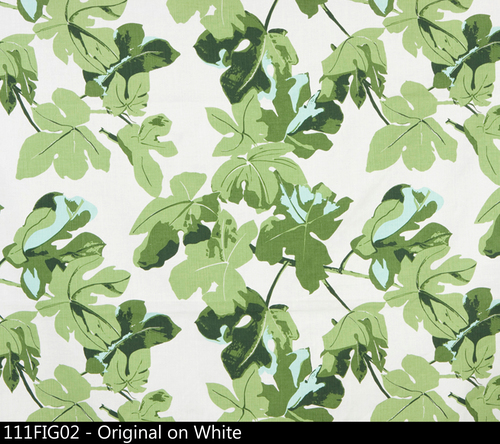 Enthusiastic receptions of the flowered-covered walls led to the creation of his fabric line. 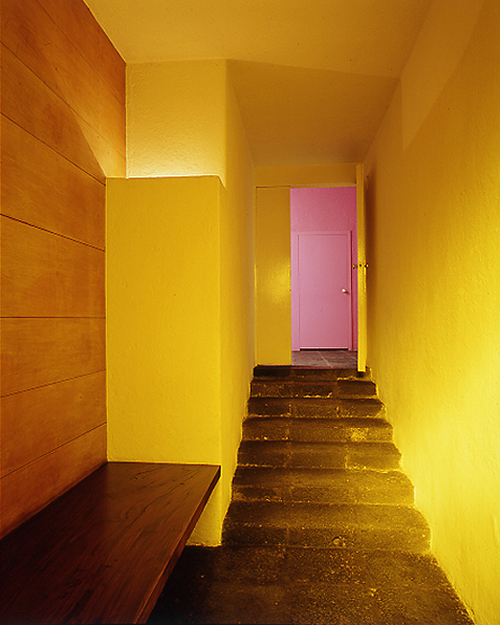 A recent inspiration was the work of Mexican architect Luis Barragán. “Collage” is the result. 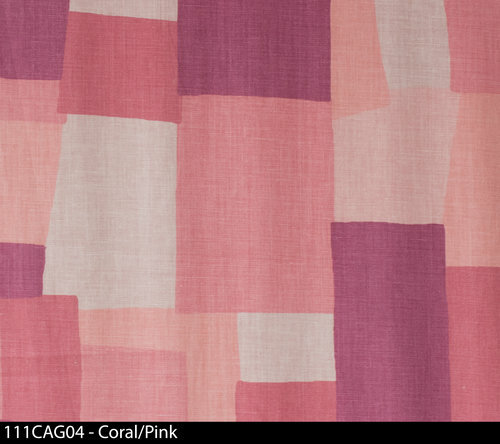 Two color ways relate to Barragán’s color scheme of hot pink and marigold. 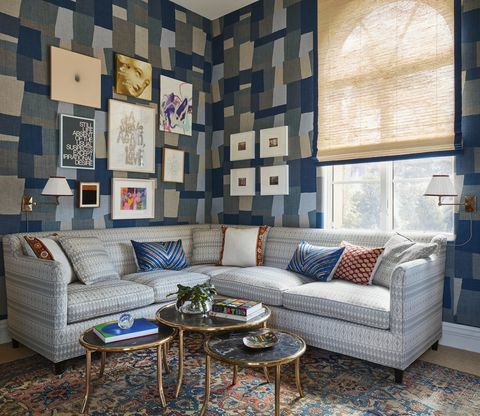 The blue color way was used to line the walls of his Kips Bay card room. Memories of picking figs with his father in Spain led to his textile breakthrough. His very first order was for this fig leaf pattern. It was purchased by none other than Mr. Albert Hadley. A simple phone call from Mr. Hadley landed Peter a meeting with Mr. John Rosselli to introduce his fabric line. Naturally Mr. Rosselli agreed on the spot to represent them in his showroom. Charmed life indeed. 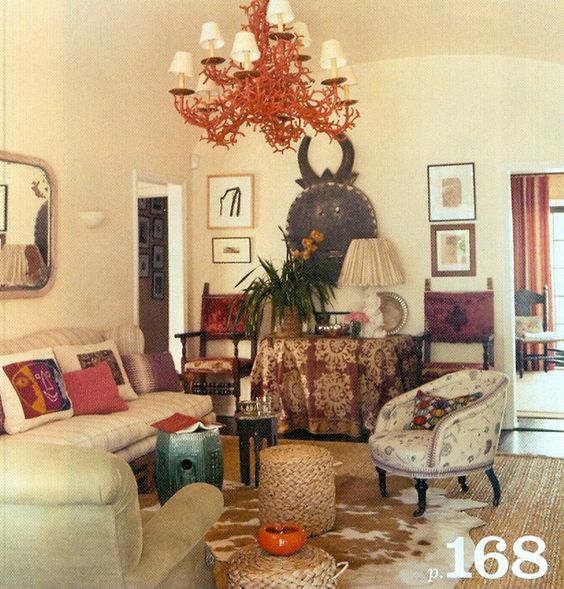 Casa V can add a touch of Indian charm to your home.